Summer fun doesn’t have to cost a lot of money. There are several ways to keep the kids busy this summer without breaking the bank. 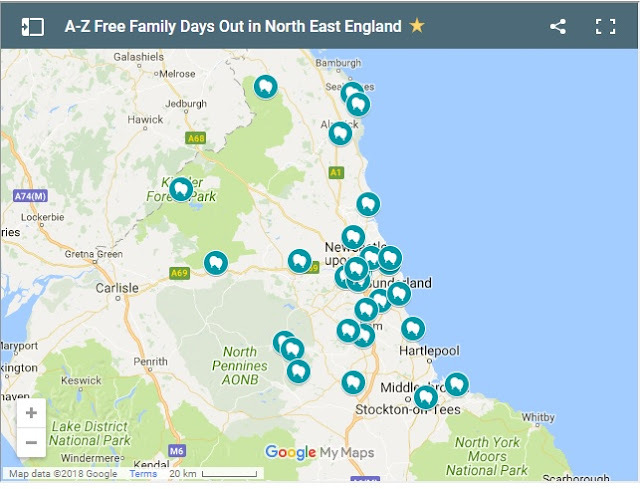 So here are 7 free things you can do this week with your family in North East England now that we are in the second week of the summer holidays. 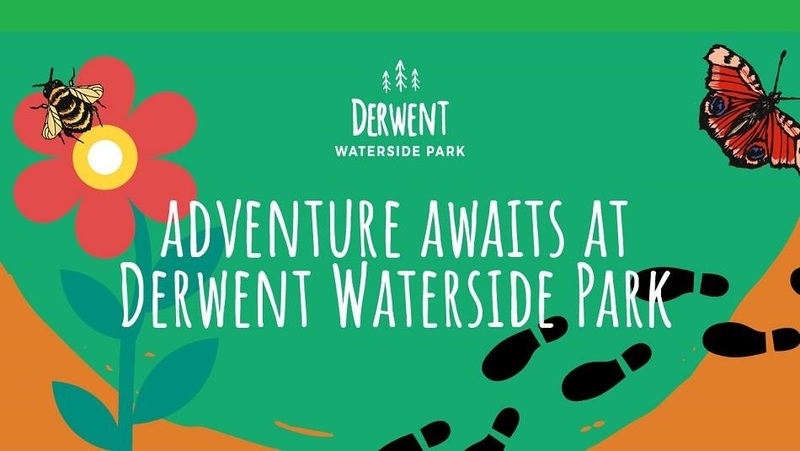 During the second week of the school summer holidays, the park at the Derwent Reservoir in County Durham is inviting families to come along and enjoy a range of free fun-filled activities. Help build a bug hotel and learn about our creepy crawly neighbours. You can also sign up to the My Tyne citizen science project and hear about Riverfly ID. 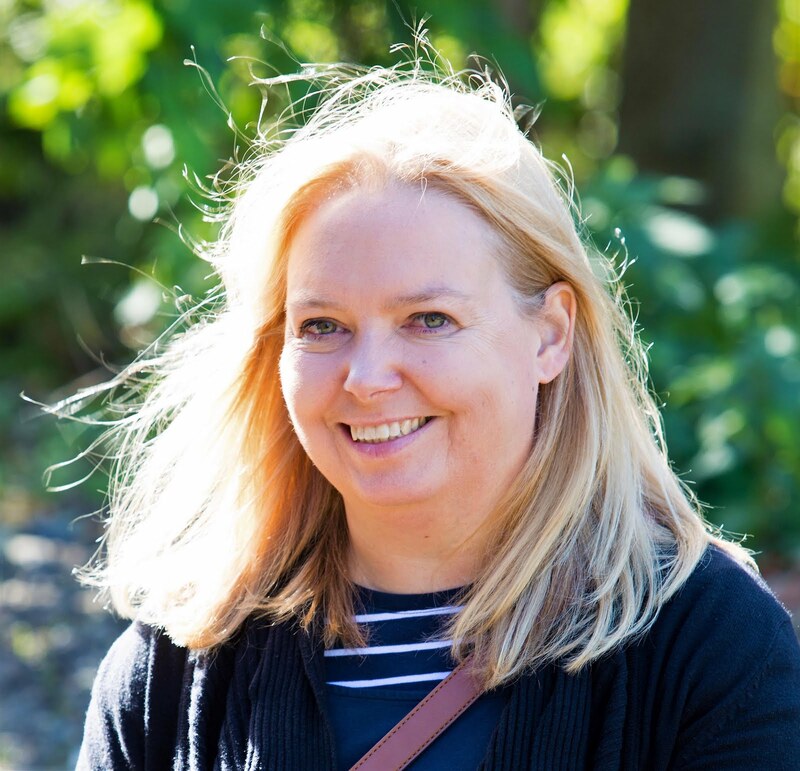 Please note there are a limited number of tickets for each of the three sessions, so don't forget to book your free place. 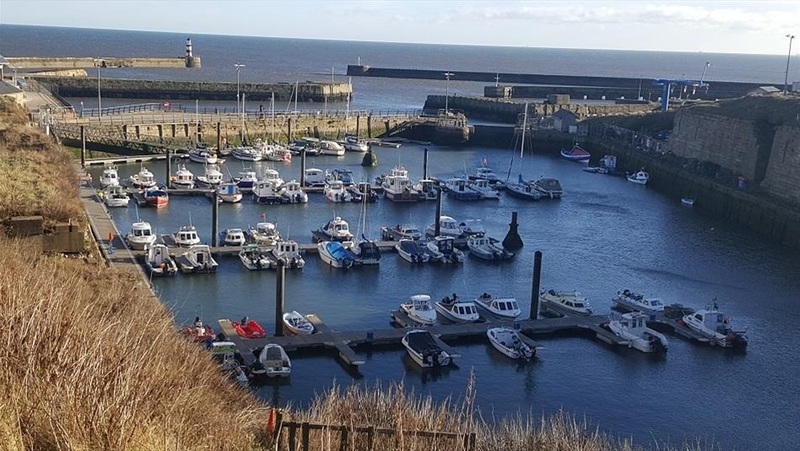 On Tuesday 31 July between 12 noon – 4pm celebrate your Coast at Seaham Marina Free Day where there will be good old fashioned Punch and Judy, donkeys on the beach, face painting, seal treasure trail and more! Enjoy a Sand Castle Competition and Rock Pool Ramble from 11:00 until 12.00 on Red Acre Beach, meet point (steps opposite SureStart) Seaham. Don't forget to wear your wellies! Blackhill and Consett Park, which opened in 1891, is now a popular and well-used community space. 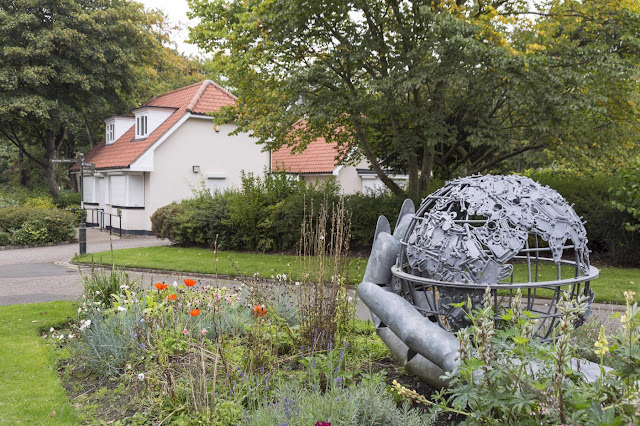 It features The Steel Trail by Andrew McKeown and other artworks, a bandstand, drinking fountain and The Wishing Stone. 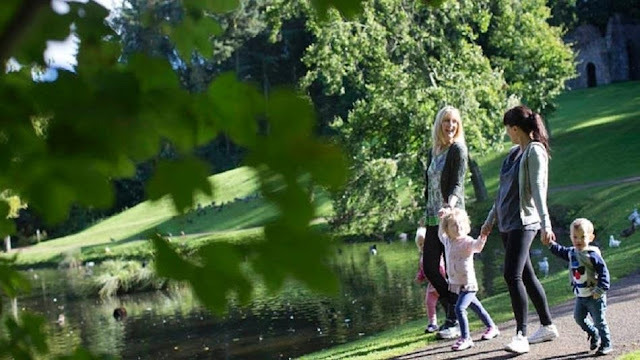 Until 20 August families with young children can book a free place for Wild About the Park where between 10am & 12noon and 1pm & 3pm you can try a range of outdoor and indoor activities and learn about the natural environment. Part of the Great Exhibition of the North, Stephenson's iconic locomotive - Rocket - is home in Newcastle for the summer. One of the UK's most famous accomplishments in engineering 'Stephenson's Rocket' is on loan from Science Museum, London and is on display at Discovery Museum during Great Exhibition of the North. Find out how this historic engine’s ground-breaking design heralded the birth of passenger railways and celebrate the region’s world-famous industrial heritage. 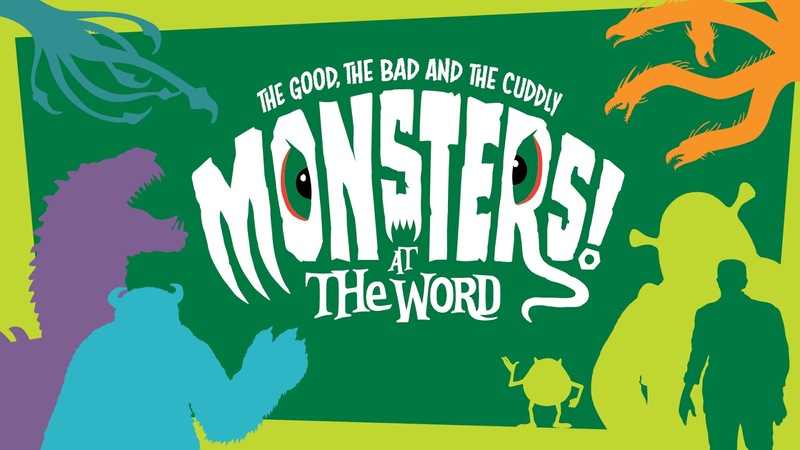 Monsters come in all shapes and sizes and you can find out about them all at this monster-tastic new exhibition at The Word in South Shields. 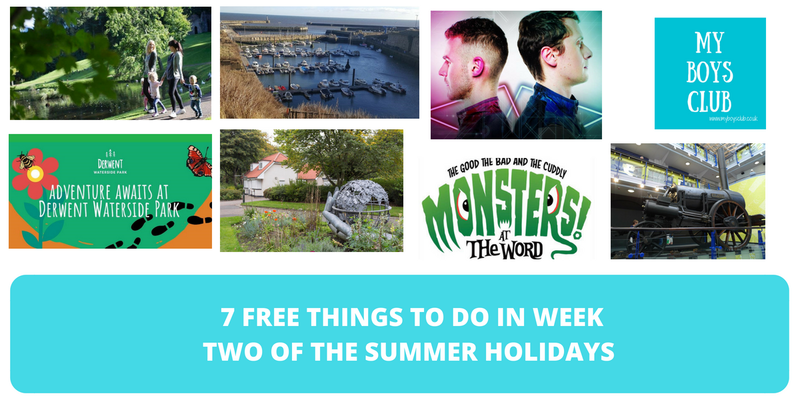 Whatever ‘monster’ means to you, from those written about in early mythology to the creatures digitally created by Pixar and Disney, you will be amazed by their ability to capture our imagination throughout the ages. Meet Boris Karloff’s classic movie monster in Dr Frankenstein’s lab, see what it feels like to be held by King Kong and take a selfie with Sulley from Monsters Inc. You can read about children’s favourites such as the Gruffalo and Shrek and be reminded of the monsters from Hollywood’s golden age: Dracula, Wolf Man and the Mummy. There are also clips from monster movies and monster-themed interactive games. 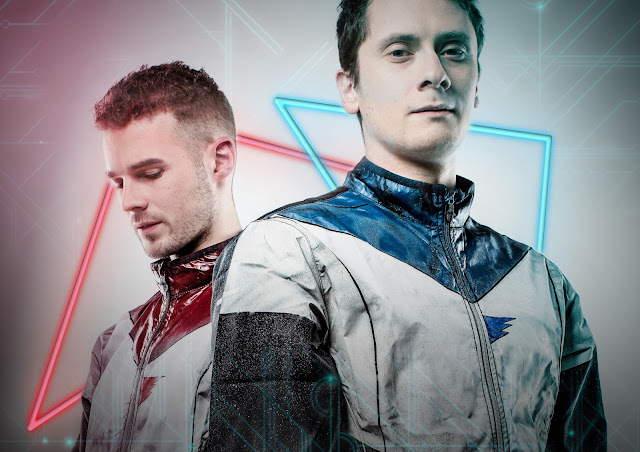 First Person is an outdoor theatre performance where the story depicts the tale of two players who enter a virtual world and compete for the ultimate prize, happiness, and all they need to do is follow the voice of the unseen guide to the finish. But of course, it isn’t that simple. It’s kind of like a real-life version of Ready Player One in Gateshead! It will be performed in Baltic Square on Gateshead Quays on Saturday 4 & Sunday 5 August with three performances each day at 11.30am, 1.30pm & 3pm.